SCHENECTADY – Jeremiah P. Healy died on Thursday, February 12, 2015, at home. A native of Buffalo, he moved to Albany in the 1960s and became a master architect in the New York State Office of General Services. Many of his residential and commercial designs can be found in Saratoga and Albany including the historical redesign of the Canfield Casino Bar. He was an avid golfer who was club champion at McGregor Golf Club and served as the assistant golf pro at West Point while serving in the Army. He leaves behind many loving family members including his wife, Jeanne (Valek); brothers, Paul (Joan) and Richard (Helen); children, Mimi (Todd), Elizabeth (Paul) and Colin (Pamela); grandchildren, Nicholas, Miah, Nina, Carter, Jared, Bear, Caroline, Connor and Charlotte, and sisters-in-law, Mary (Valek) and Grace (LaPlante). 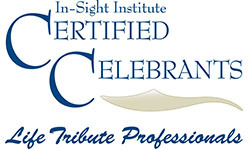 A Celebration of Life service will be held in late spring. 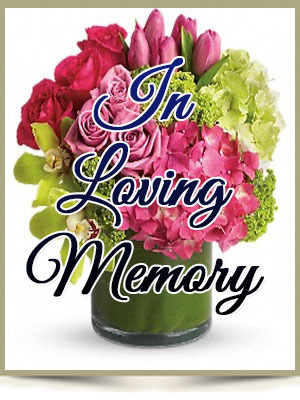 To leave a message of condolence for the family, please visit www.HansFuneralHome.com .